Four-star General Paul Nakasone assumed his dual position as the NSA director and the US cyber commander in May 2018. 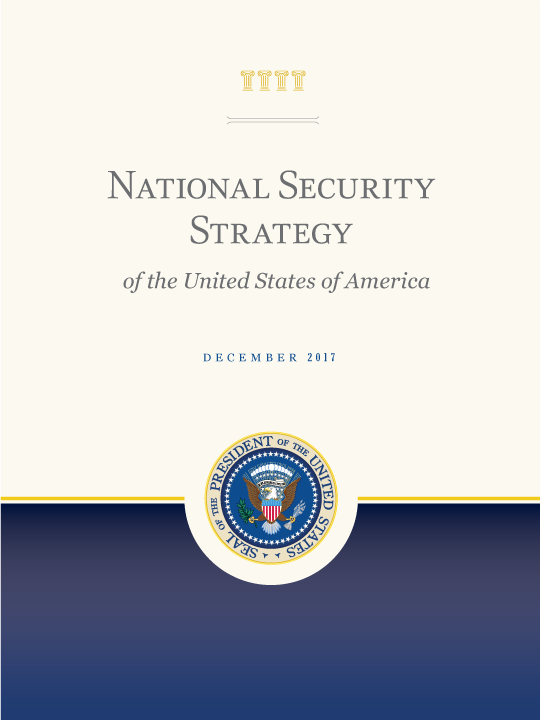 The same month the US Cyber Command, originally created within the NSA in May 2009, was elevated to the status of an independent unified command. The Department of Defense (DoD) activated U.S. Special Operations Command (USSOCOM) April 16, 1987, at MacDill Air Force Base, Florida. DoD created the new unified command in response to congressional action in the Goldwater-Nichols Defense Reorganization Act of 1986 and the Nunn-Cohen Amendment to the National Defense Authorization Act of 1987.